Math is all around, and it is imperative that our children understand and appreciate the usefulness of the subject right from the Early Years. 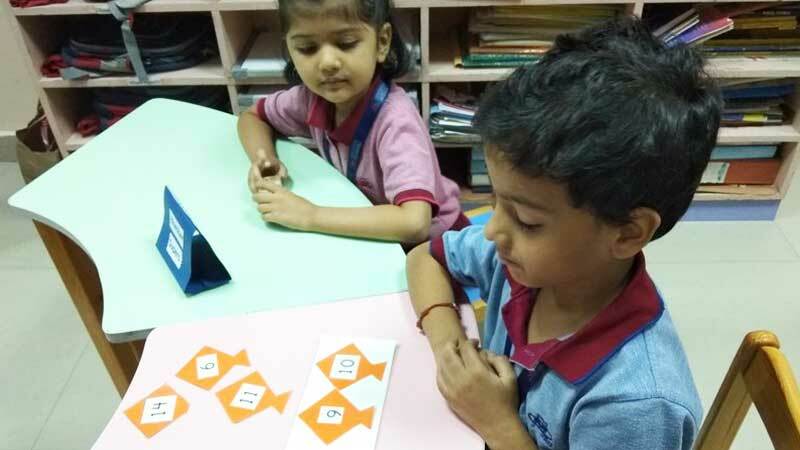 Keeping the same in mind, ‘Math-e-Magicians’…a competition based on Mathematical skills was organized for the children of KG. The objective of this is to encourage the children to feel confident while using the concepts learnt at school. The children don’t have to be Math Wizards to succeed; but knowledge of the subject is integral to life. 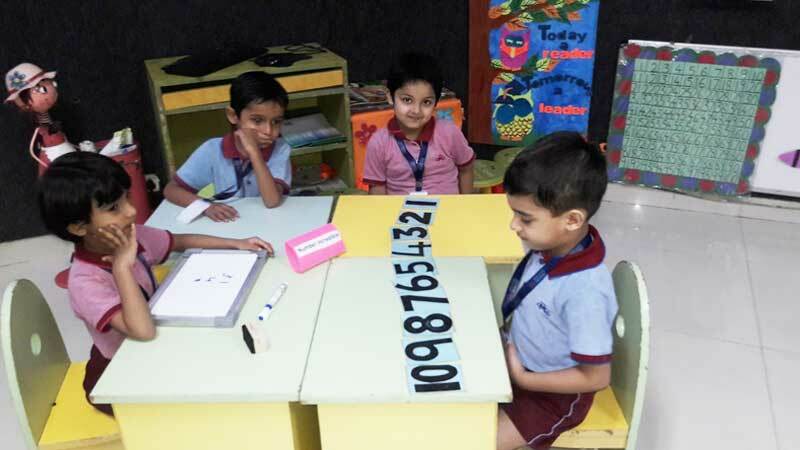 The idea was to provide a positive experience which shows them that Math is fun. The children in the class were divided into groups. The rounds were based on the concepts learnt and some brain-teasers as well. It was an enriching experience, which helped to build confidence and strengthen the spirit of teamwork among the students.